Was That Too Much For You? You Can Still Get A Deal On Simple Autowebinar System For Yourself! I understand that you might not have clients or need Developer Licensing for Simple Video Management System and Simple Autowebinar System. But maybe you want to use Simple Autowebinar System for yourself. Here are special limited time deals for SAS, these will be rising sharply very soon. So act now! We will shoulder ALL the risk here. 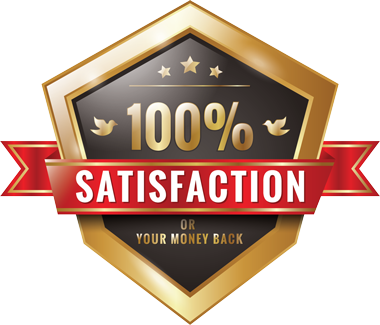 If... after checking out Simple Autowebinar System for 30 days... you are unhappy with it -- for ANY reason at all -- then WE INSIST you return it.